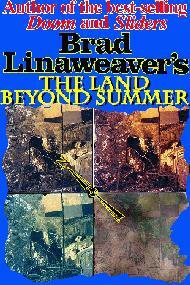 The Land Beyond Summer is not currently for sale. That's because it's now free. Download it now from http://www.pulpless.com/land/.